We’re always looking at ways to improve our products, and we’re pleased to announce a brand new product for 2019. 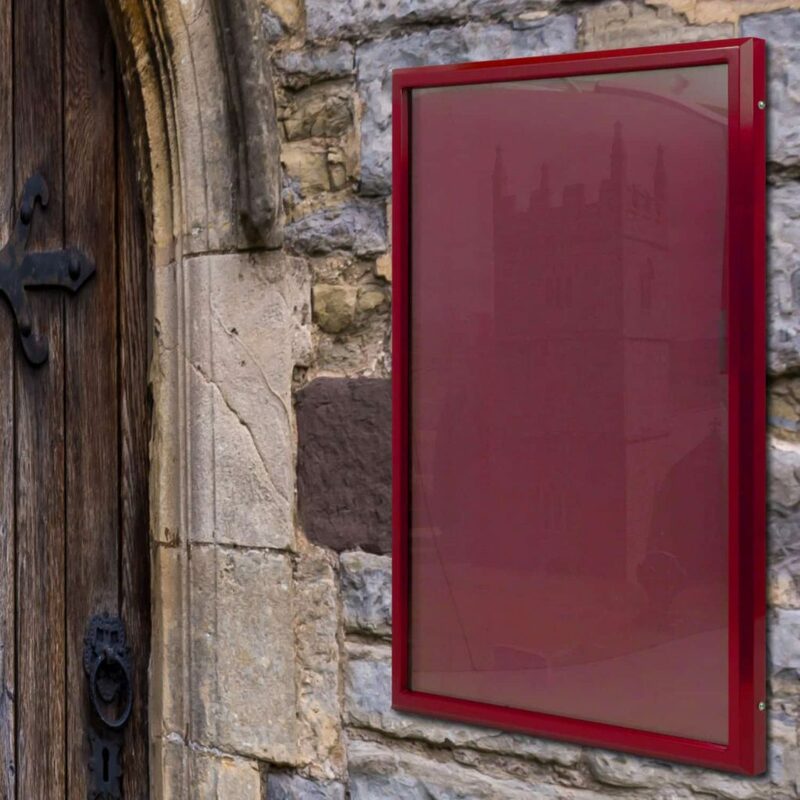 This new noticeboard has a 30 year guarantee, is available in over 300 colours, and can be installed on a wall or posts. We’ll have more information very soon.